Every once in a while, a crafting trend comes along that's just pure genius. Crafting with nail polish easily falls into that category. The end result depends on both the type of polish you use and the technique you employ. Better yet, inexpensive, dollar store nail polishes work just as well as more expensive brands. Ready to give it a try? Every once in a while, a crafting trend comes along that's just pure genius. Crafting with nail polish easily falls into that category. The end result depends on both the type of polish you use and the technique you employ. Better yet, inexpensive, dollar store nail polishes work just as well as more expensive brands. Ready to give it a try? These 9 nail polish crafts are hip, creative, and endlessly inspiring. A wonderful tutorial on water marbling that will completely change the way you look at nail polish! 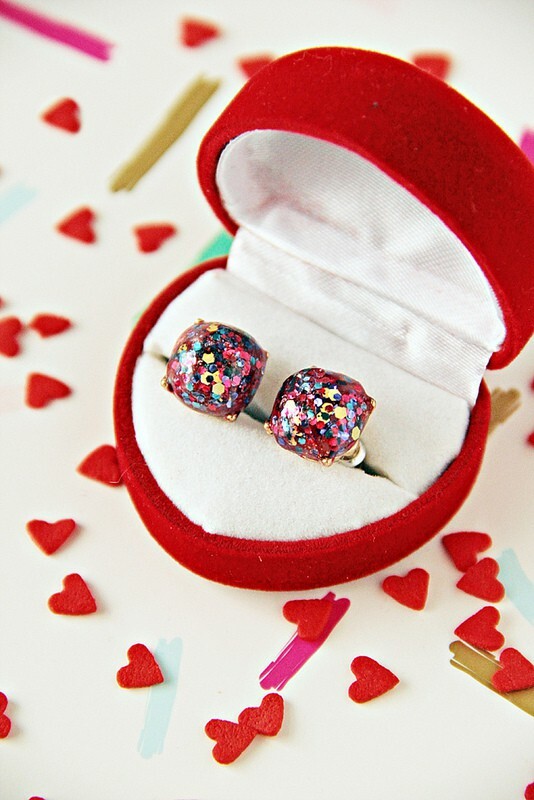 I never would have guessed that these Kate Spade-inspired earrings were created with nail polish. Amazing! 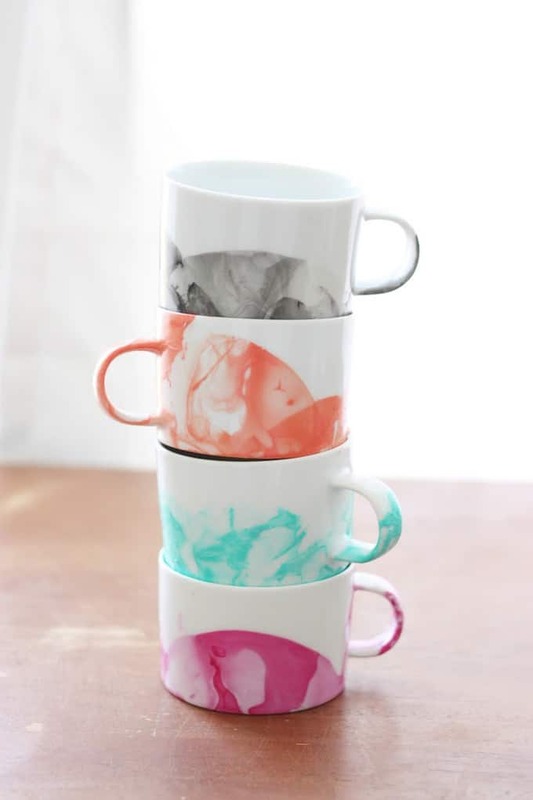 Deceptively simple, these rainbow dipped mugs would make the perfect craft night project! 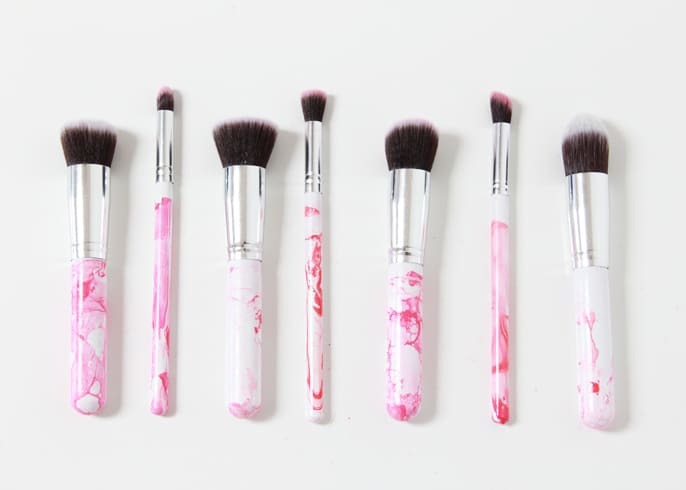 Upgrade your makeup brushes with this easy tutorial! 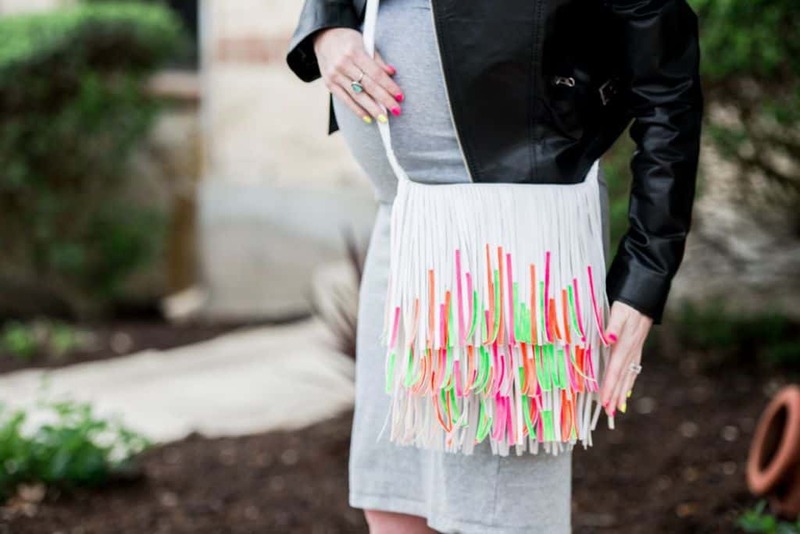 This nail polish fringe handbag is endlessly creative! 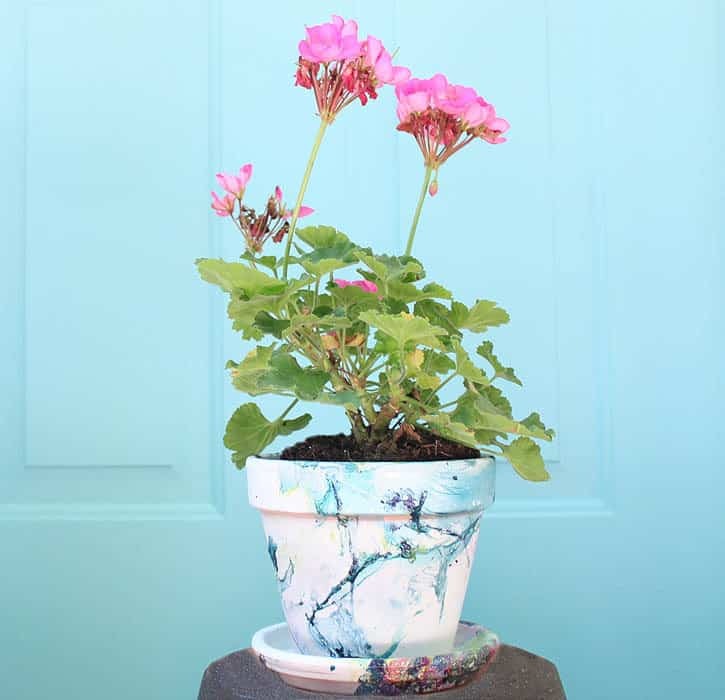 This marbled flower pot would make a great gift and is the perfect way to usher in spring. 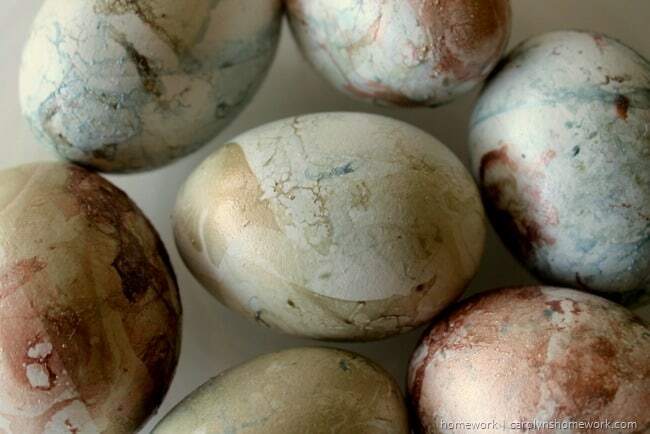 Easter egg decorating goes from childish to sophisticated! Looking for more creative inspiration? 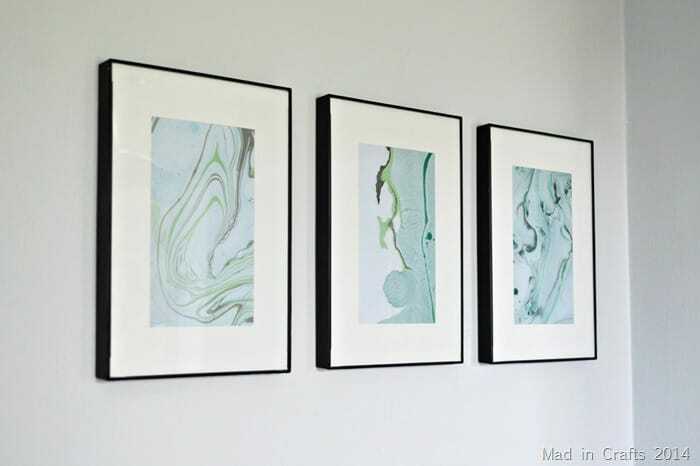 Check out these 10 Creative Ways to Craft with Coloring Book Pages, and this list of 50 Easy DIY Wall Art Ideas!